Rare opportunity to own this original owner/builder custom Victorian Colonial style home in Kensingtonâs finest neighborhood. Immaculately maintained 4 bedrooms, 3.5 baths home with an oversized 3 car side loading garage. Vaulted ceiling family room with architectural window. Large dining room overlooking the front porch and expansive lawn. Open living room with custom built-ins and floor to ceiling brick fireplace. Eat-in kitchen with slider leading out to the private backyard patio. Large kitchen equipped with granite counter tops, center-island, ample storage and SS appliances. Walk-in butlerâs pantry with a sink and dishwasher. Large tiled mudroom off of the garage with two closets and side by side washer and dryer. Master bedroom with vaulted ceilings, recessed lighting, large picturesque window, TWO en-suite bathrooms and his and her walk-in closets. Two bedrooms share a Jack and Jill bathroom. Relax on the welcoming front porch or private backyard patio. Enjoy evening strolls in the neighborhood surrounded by stately homes, and manicured lawns. 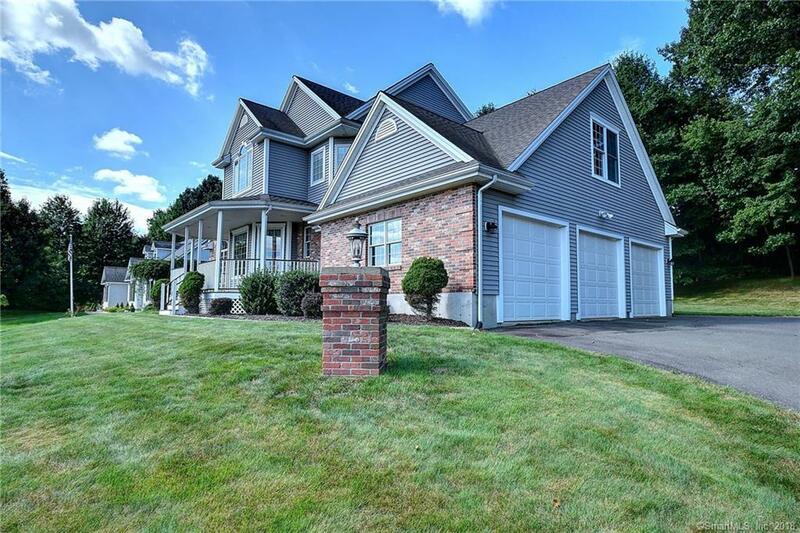 Centrally located to all major highways, schools, shopping, trails/parks, Amtrak and Bradley International Airport.